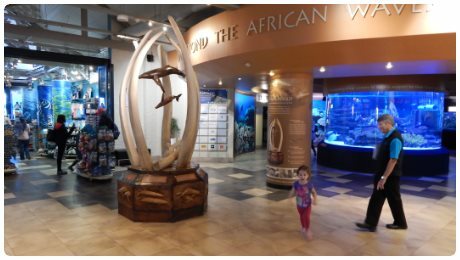 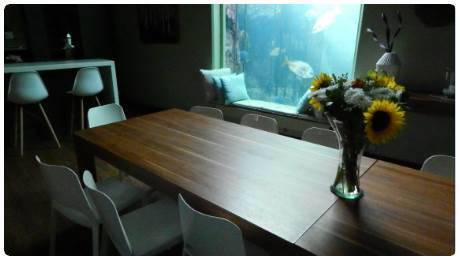 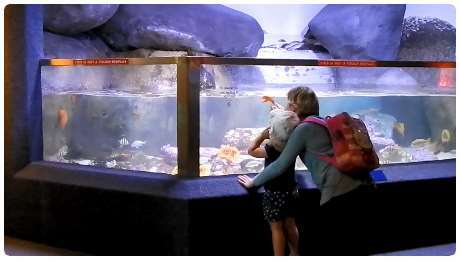 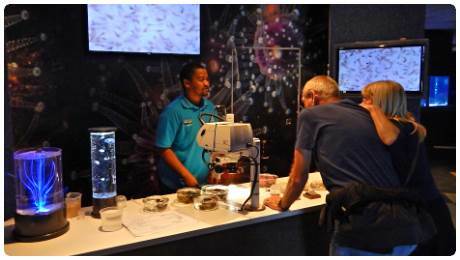 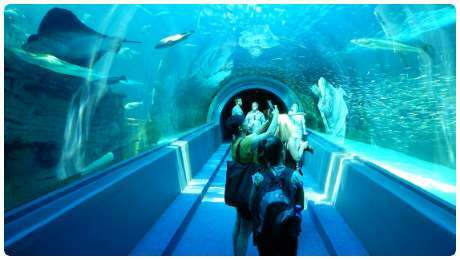 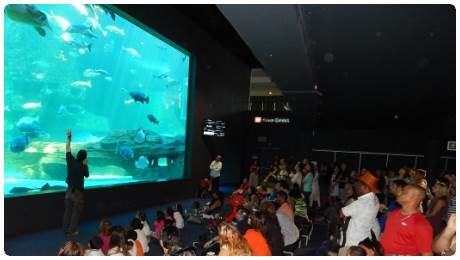 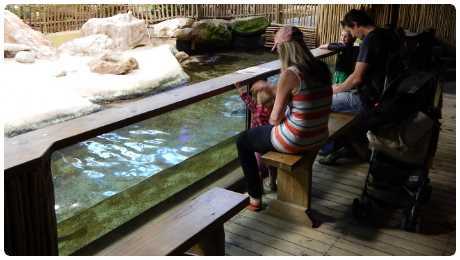 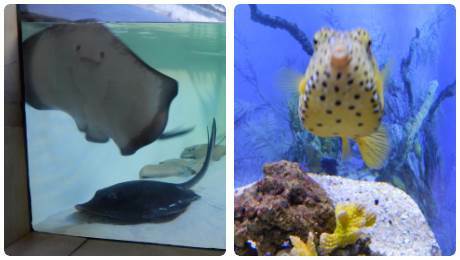 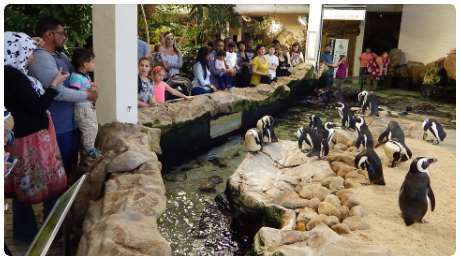 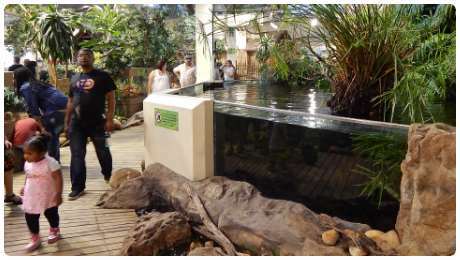 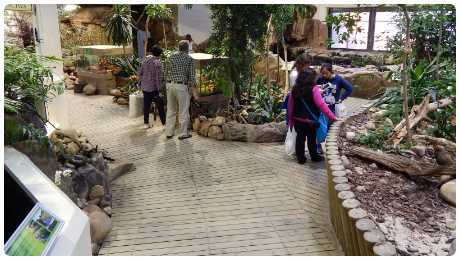 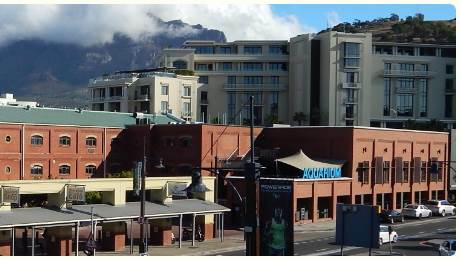 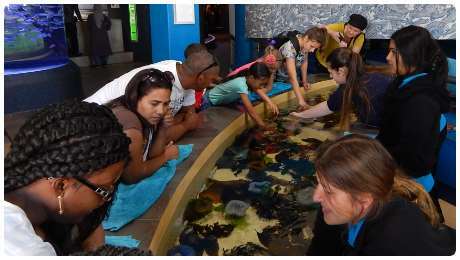 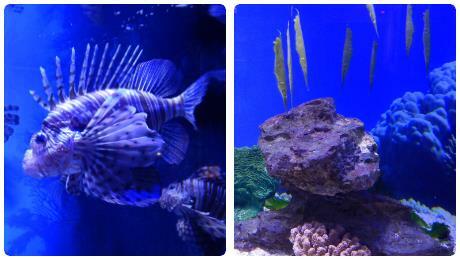 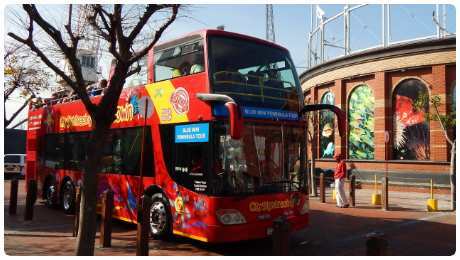 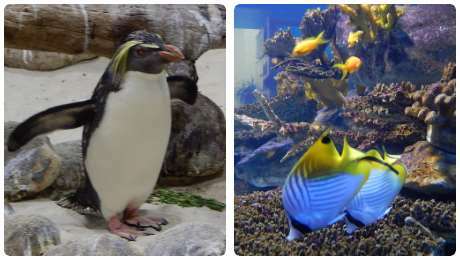 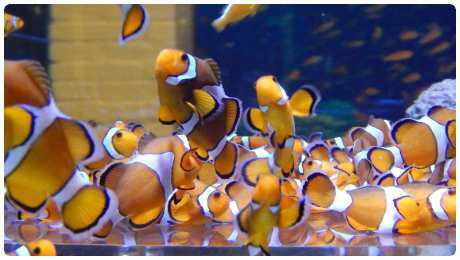 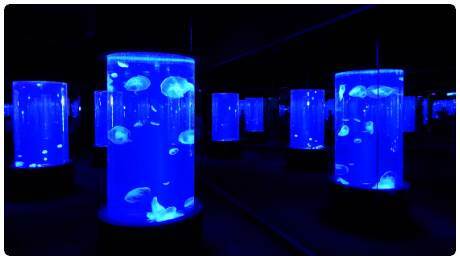 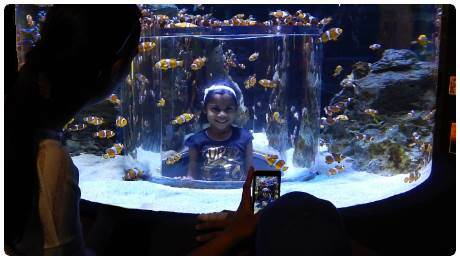 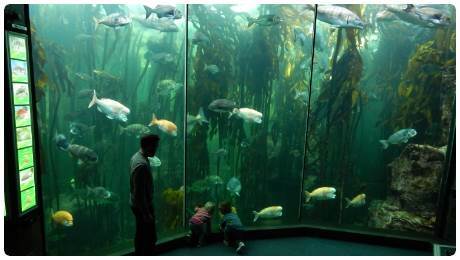 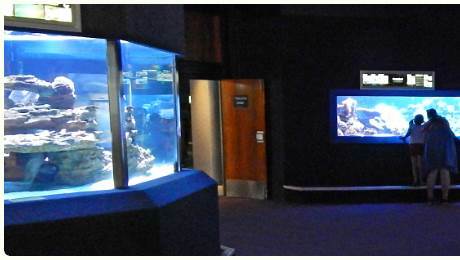 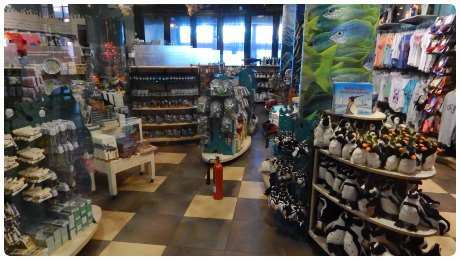 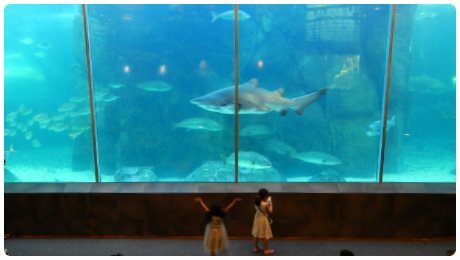 This world class aquarium showcases South Africa’s incredibly diverse marine life. 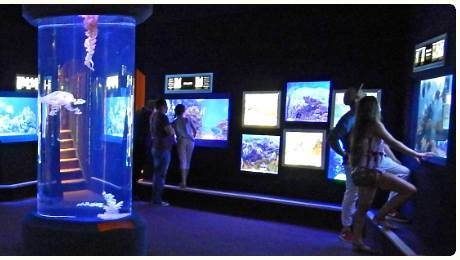 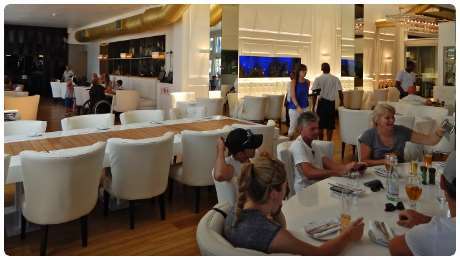 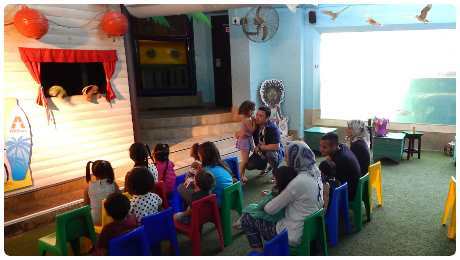 Diverse, due to the unique merging of the Atlantic Ocean’s cold Benguela current and Indian Ocean’s warm Agulhas current. 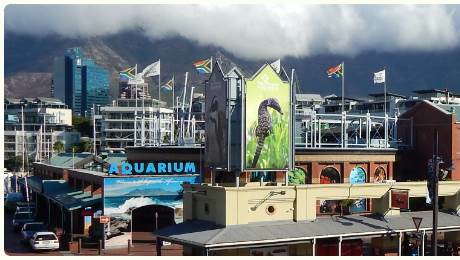 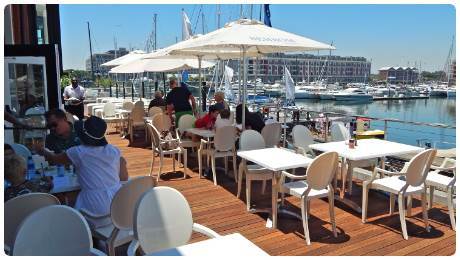 Part of the V&A Waterfront.